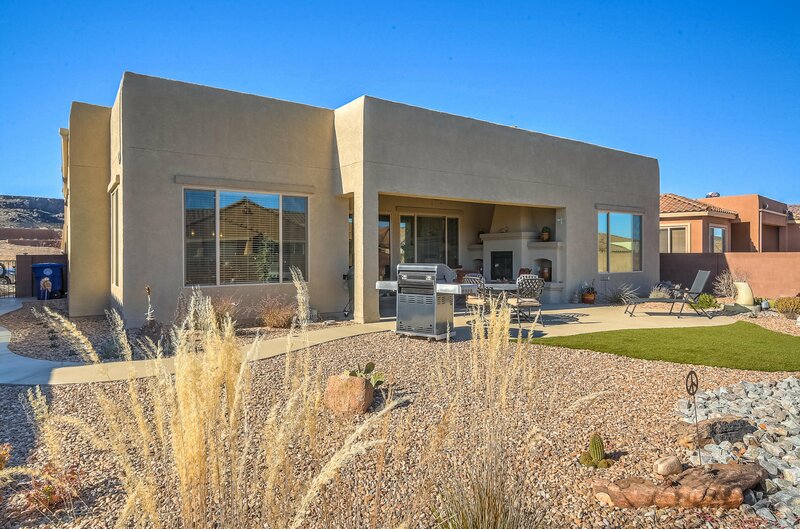 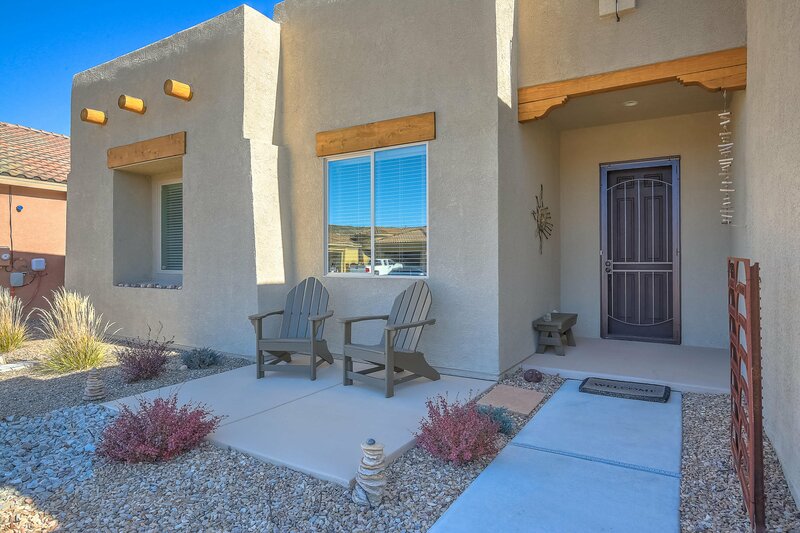 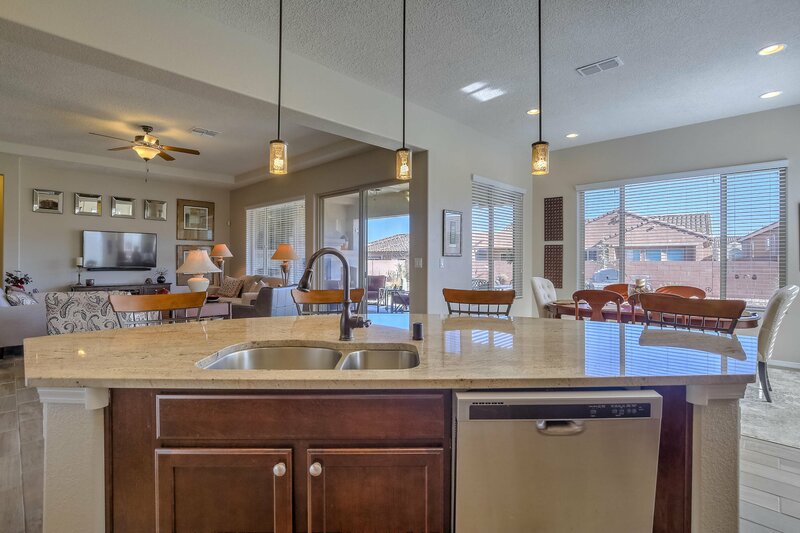 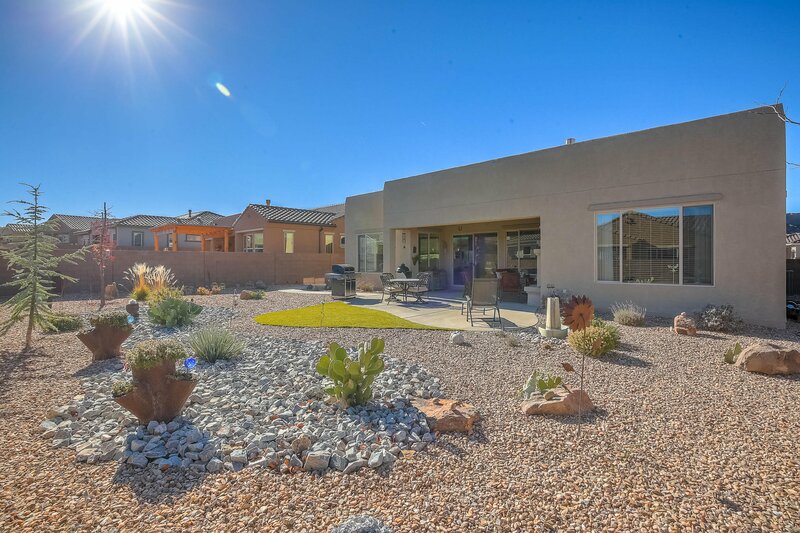 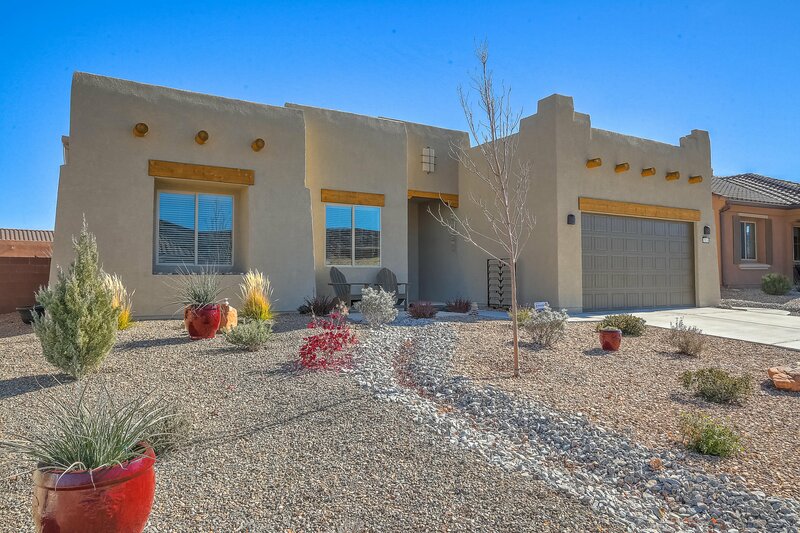 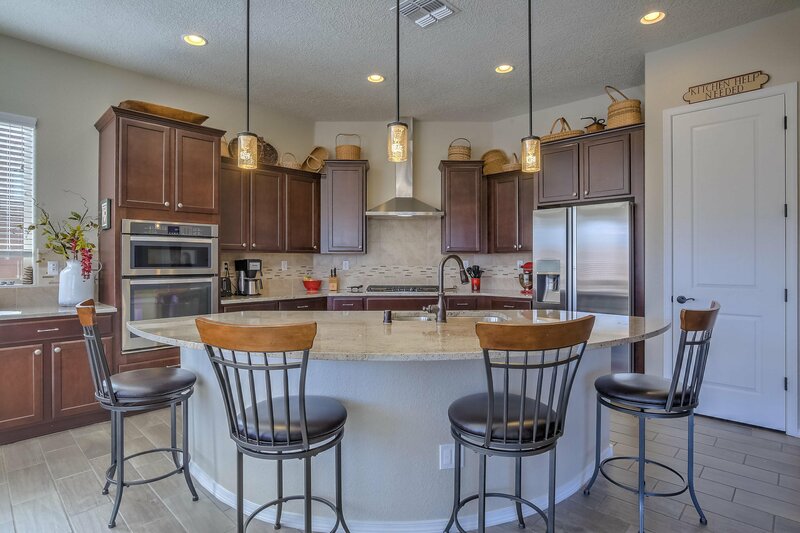 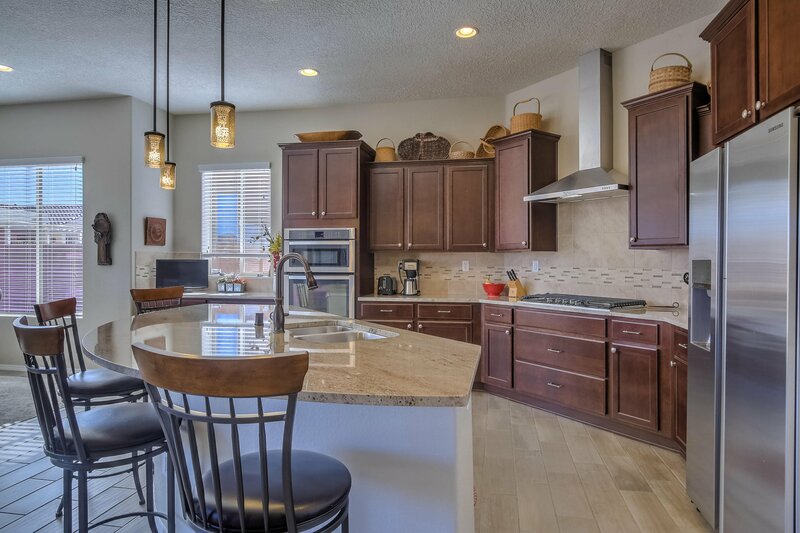 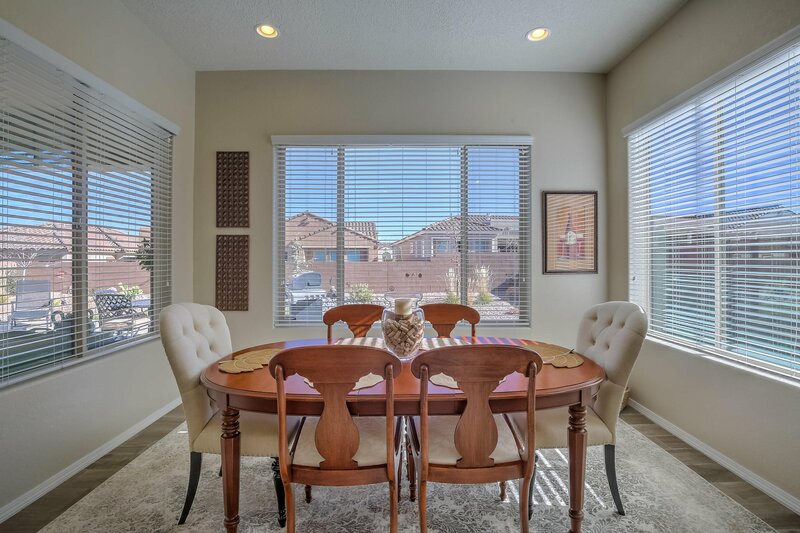 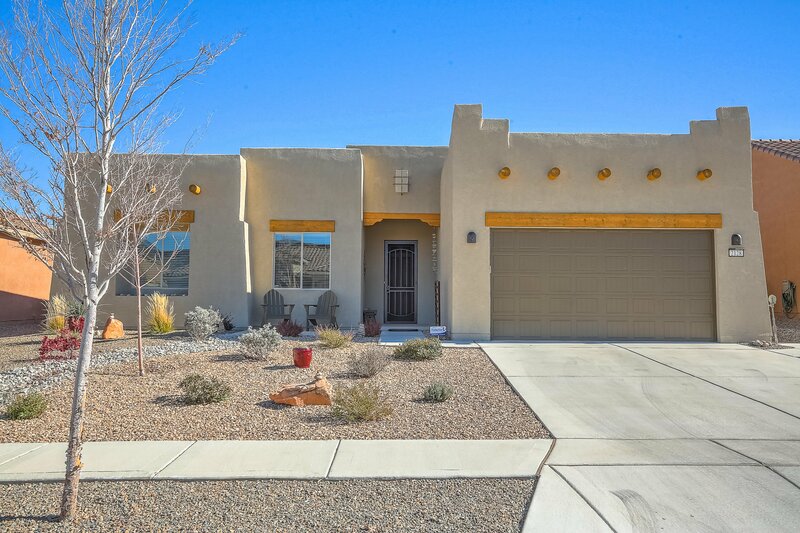 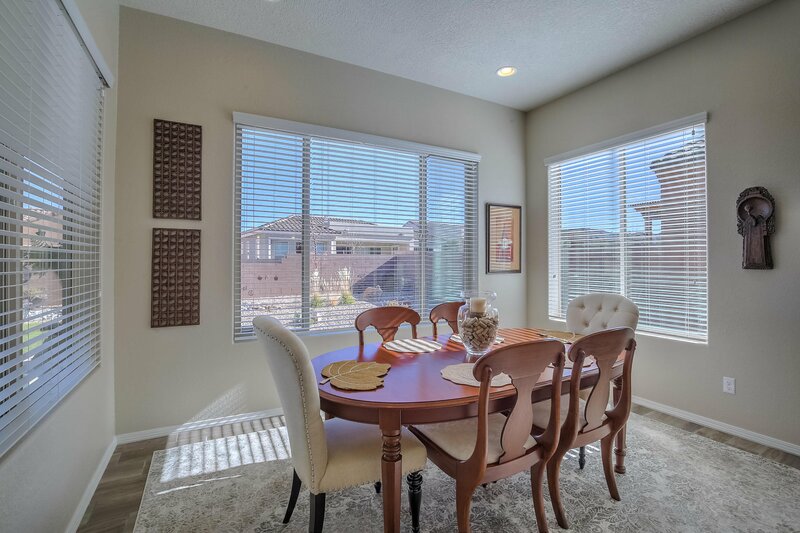 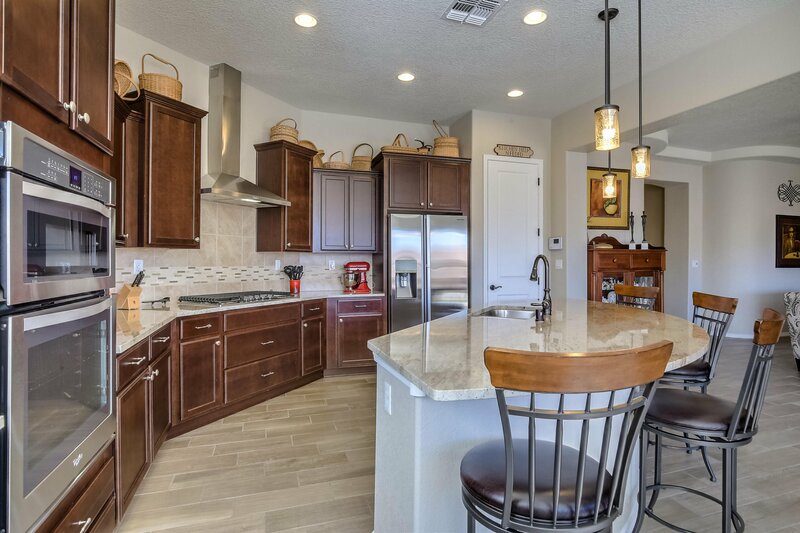 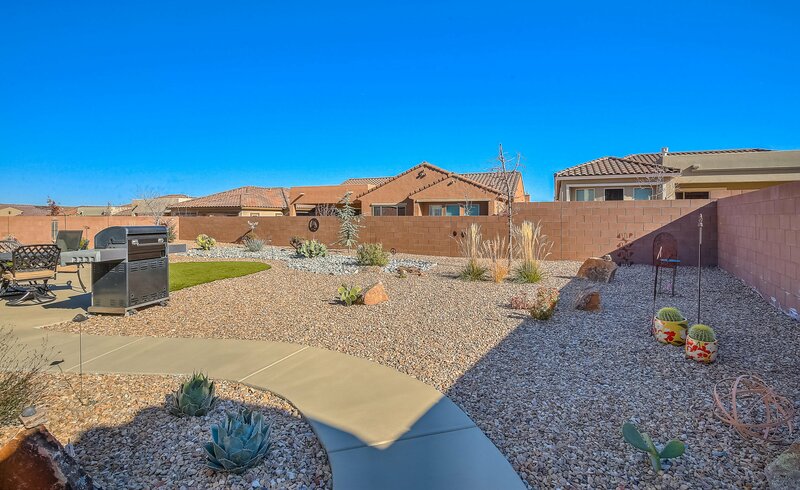 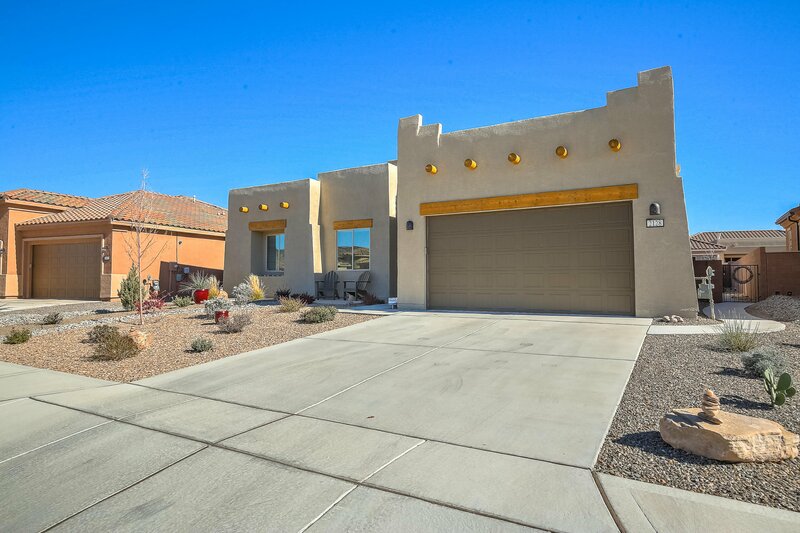 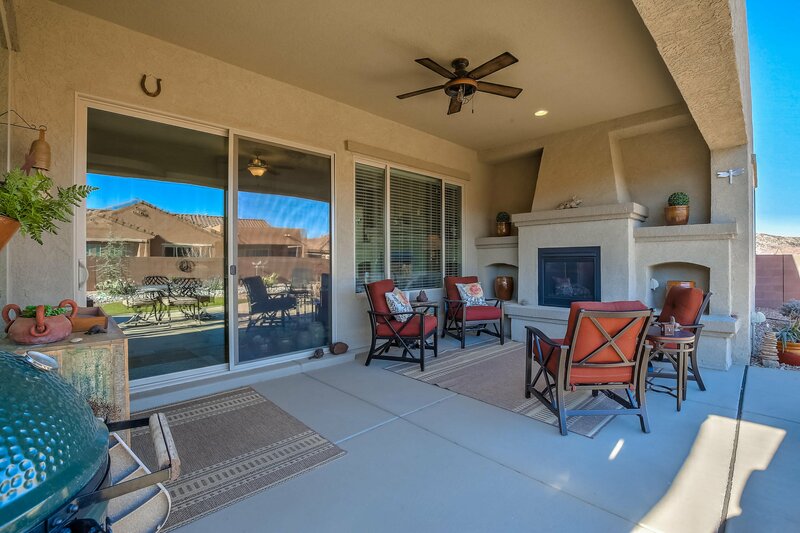 Gorgeous Home in Del Webb Mirehaven!Nestled near the Petroglyph National Monument, this Pueblo Style home is 2017SF and under 3 years old! 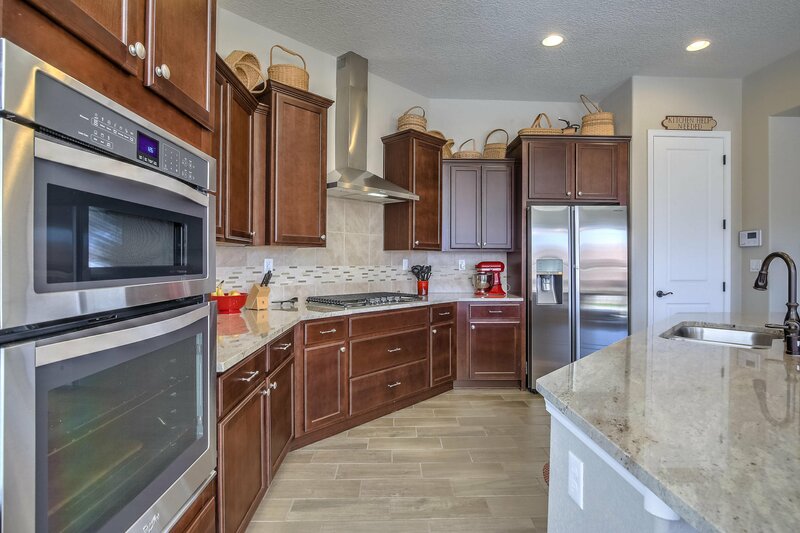 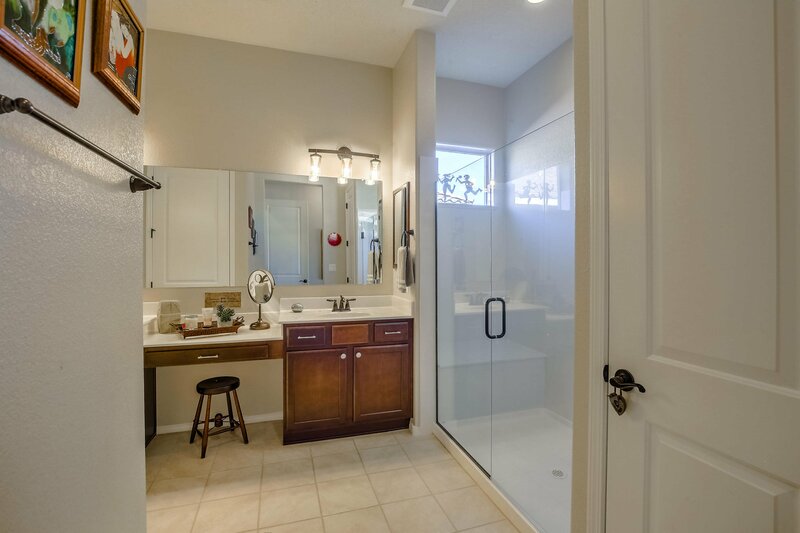 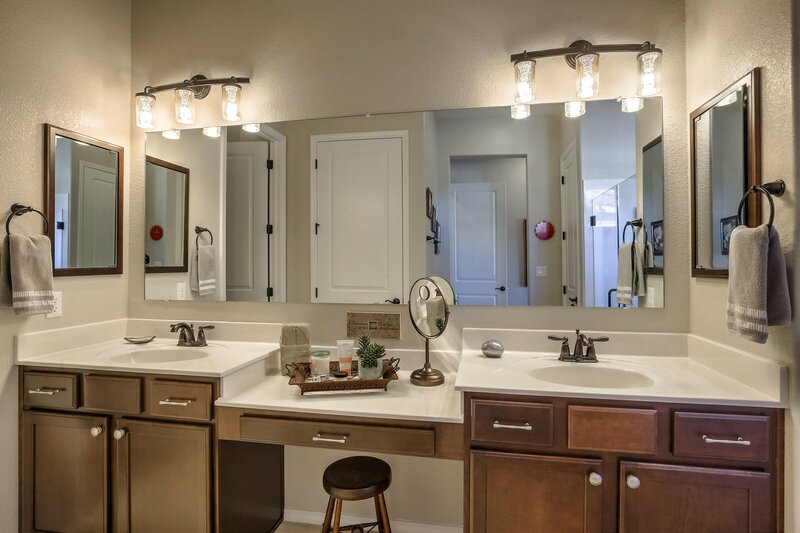 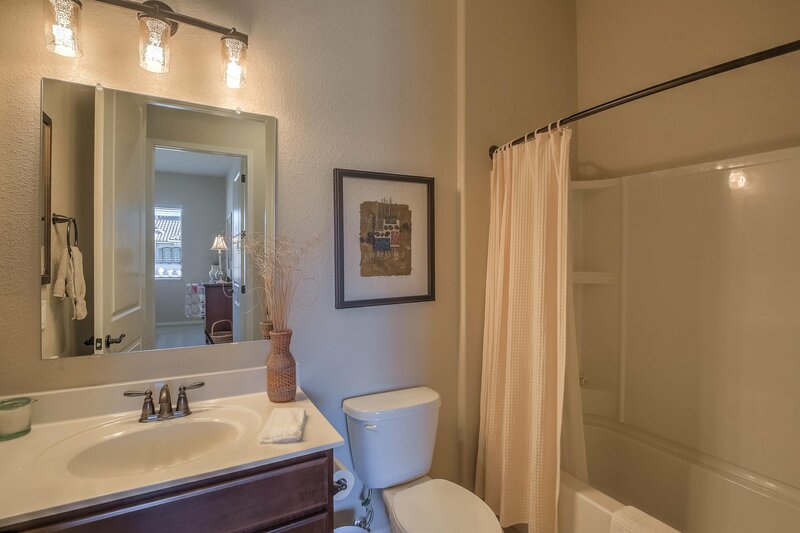 Features include: 10' Ceilings, Cherry Wood Cabinetry, Gorgeous Granite Counter-tops, Gas cook-top, SS Double Oven, SS Range Hood, Pantry, Large Kitchen Island, Large Master has Custom WIC and Shower w/bench, DBL Sinks, Guest BR with Full Bath! 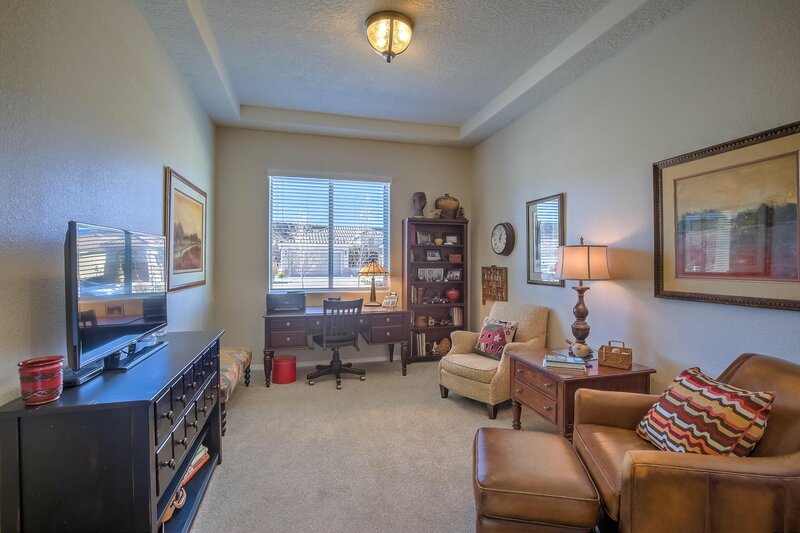 Office or Den! 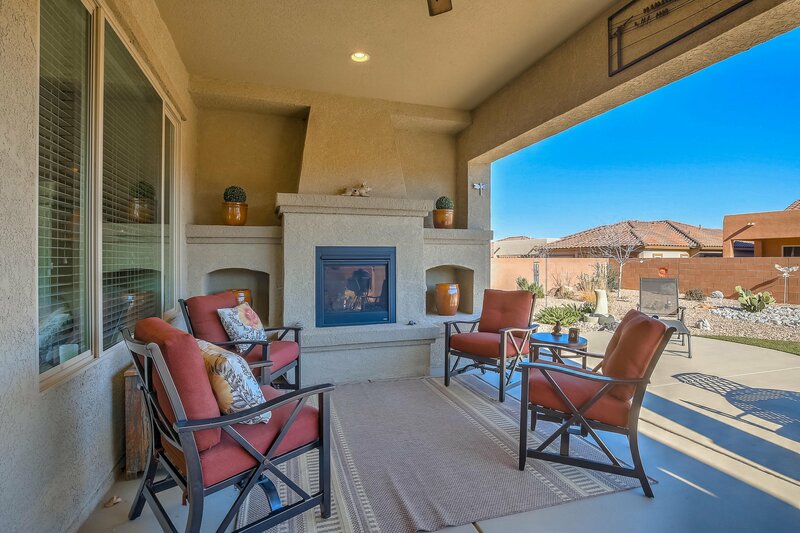 Built-in Outdoor Gas Fireplace. 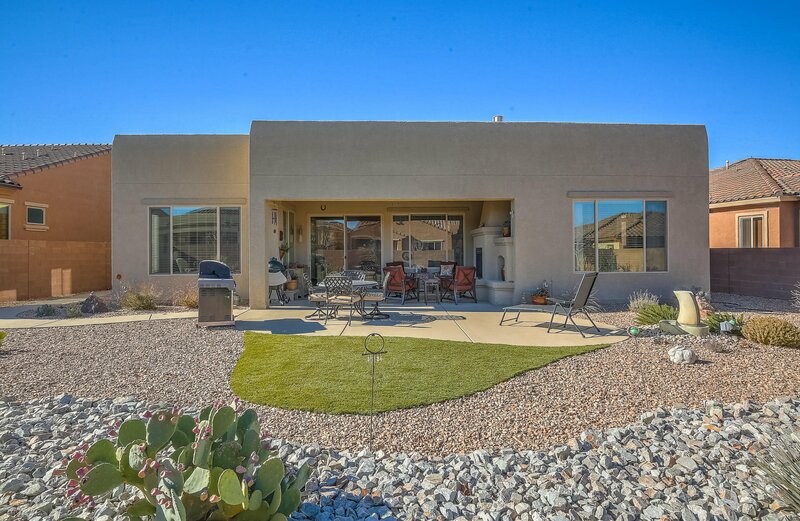 Patio has extended concrete and walkway at the south side of the home to the front gate. 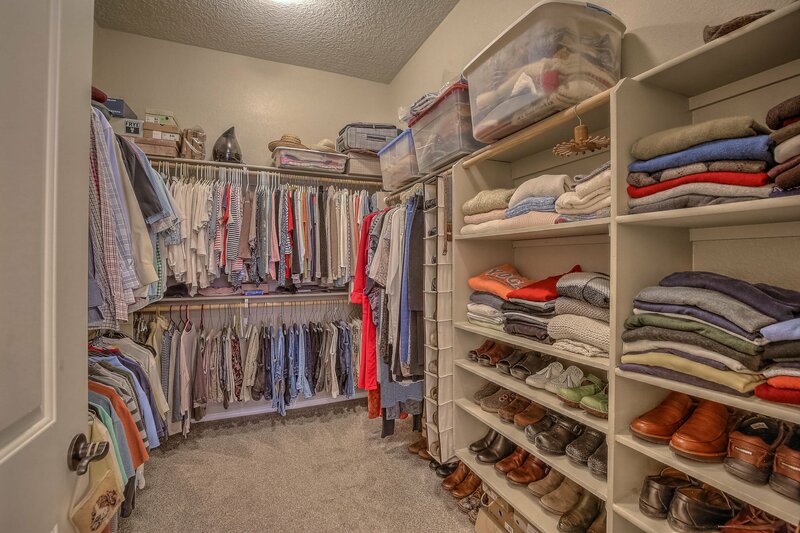 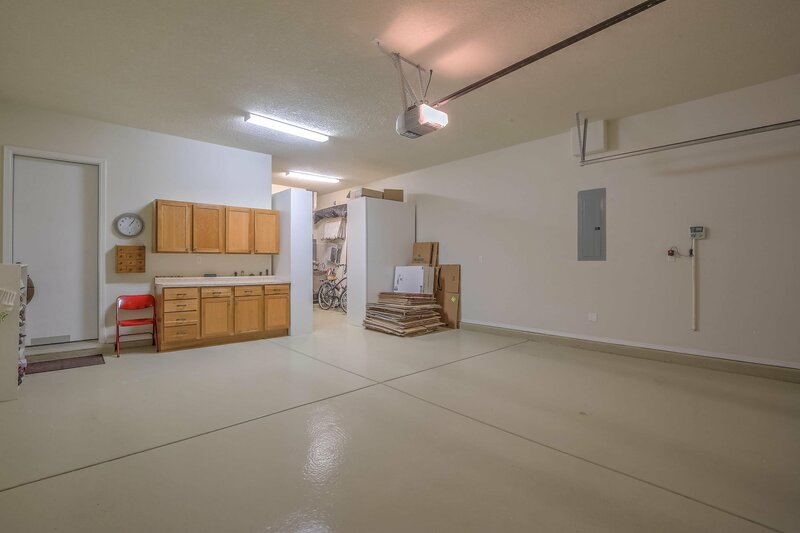 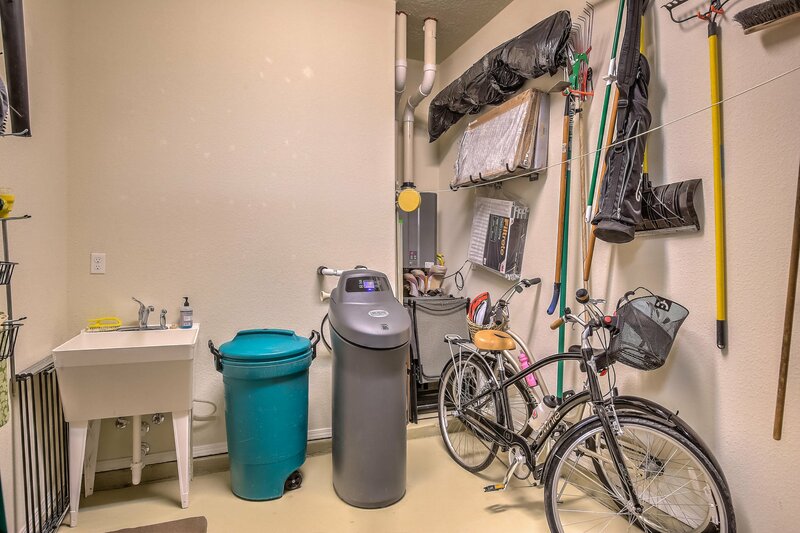 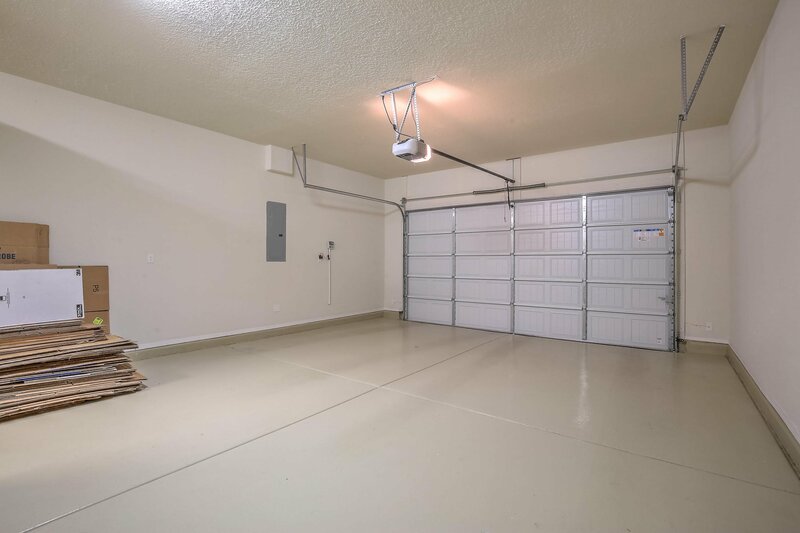 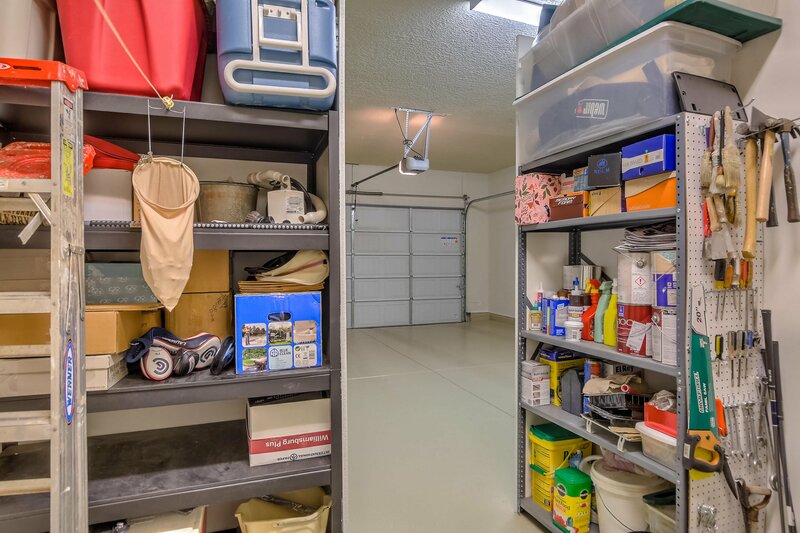 The 2 car extended garage has a wonderful custom storage area with permanent shelving and very nice epoxy flooring! 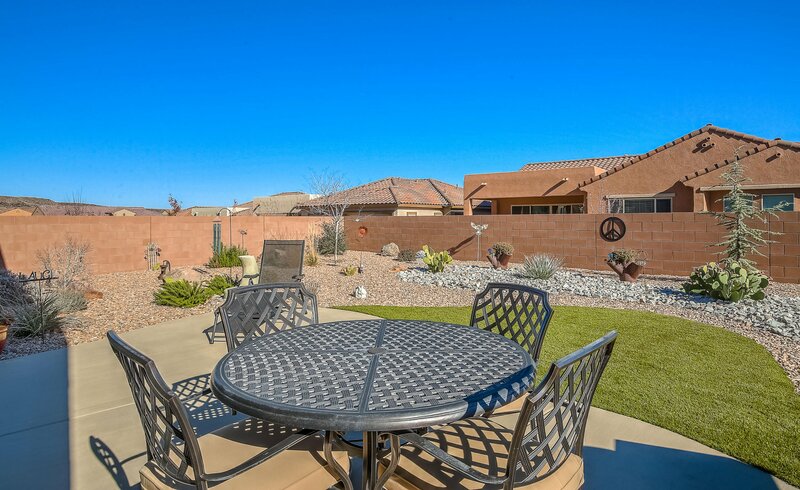 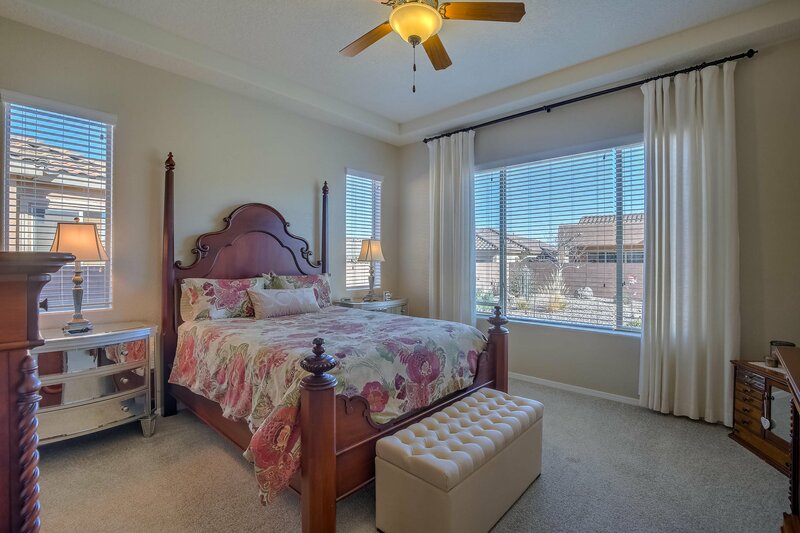 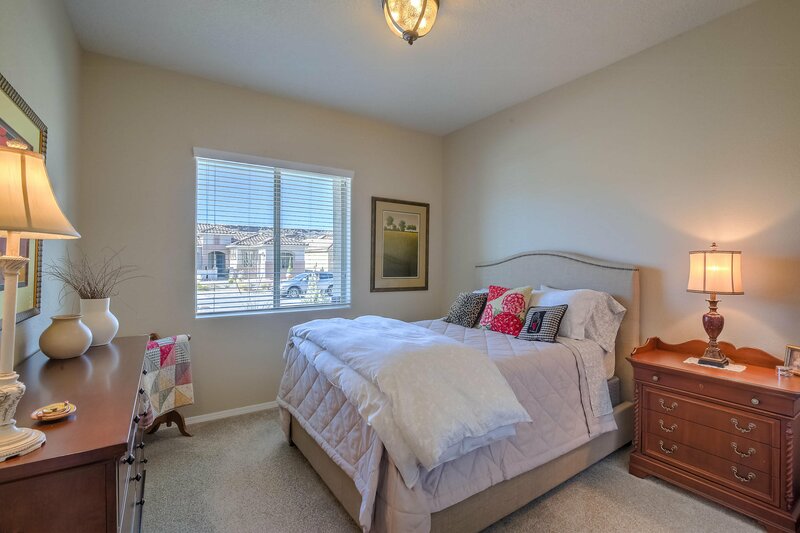 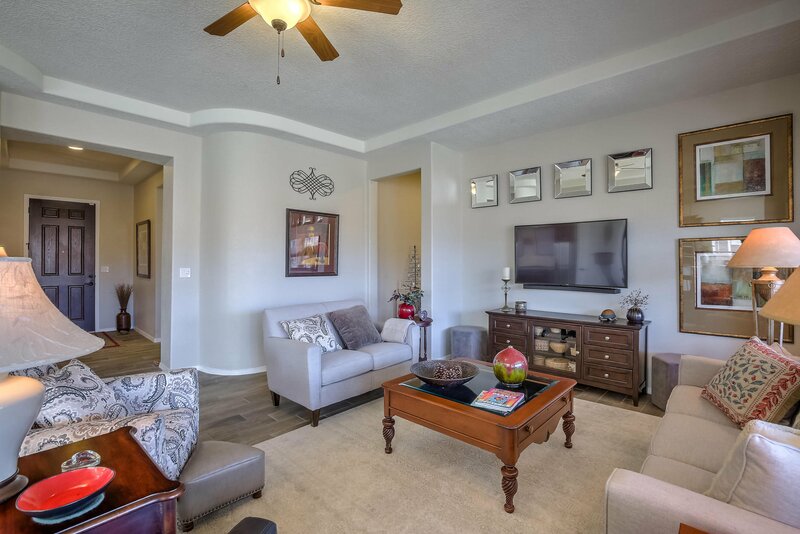 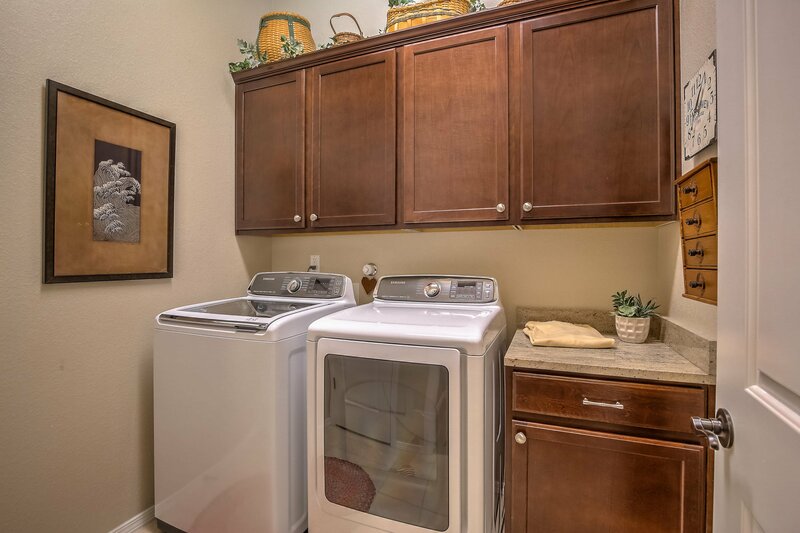 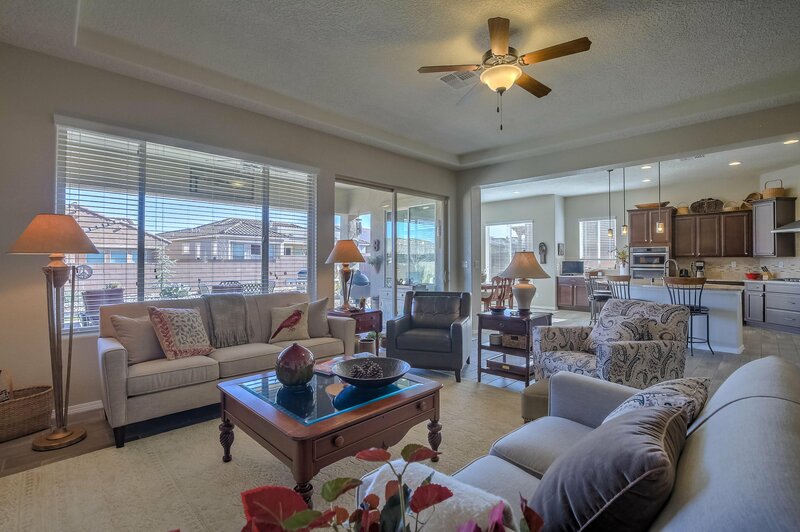 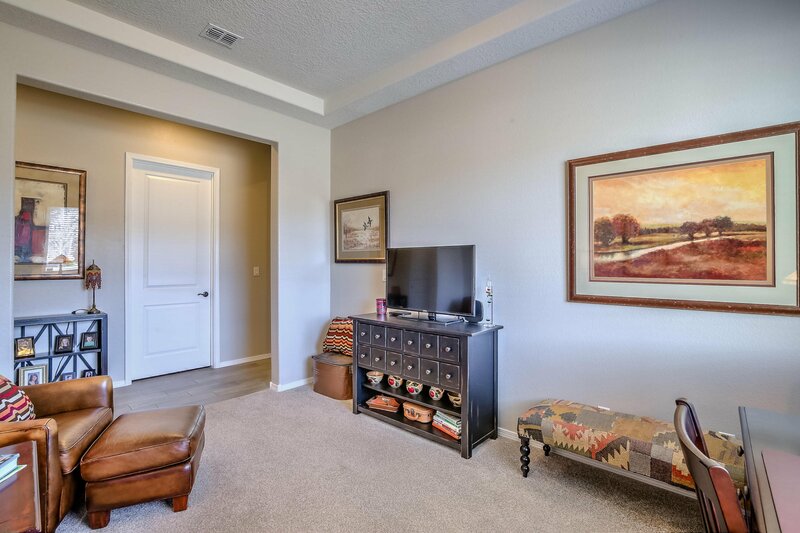 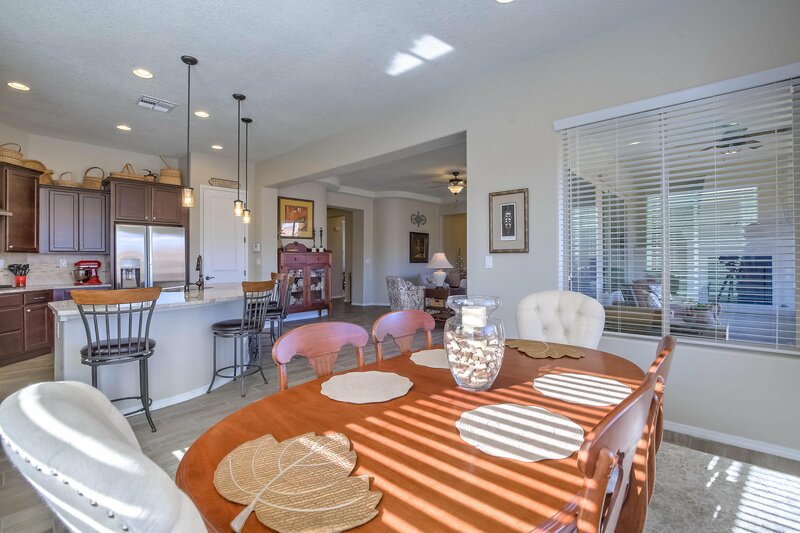 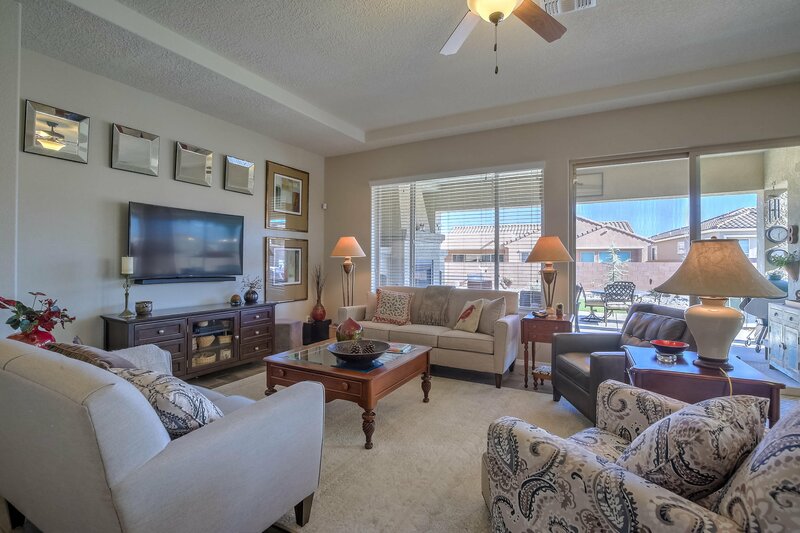 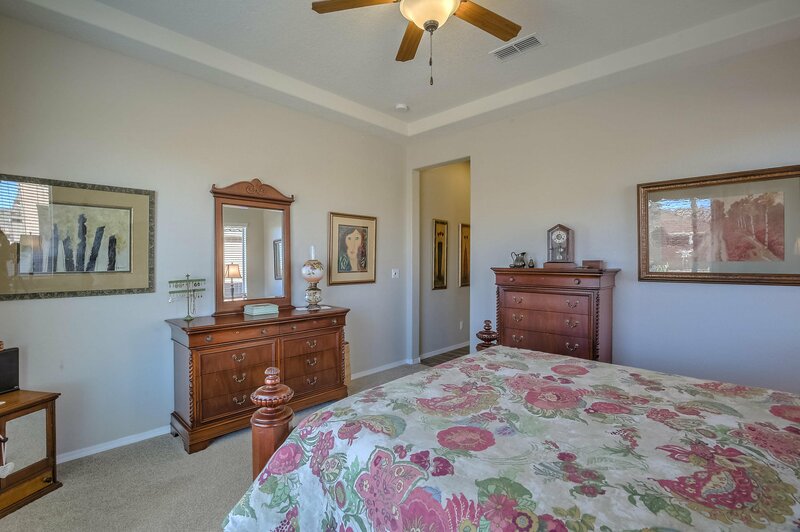 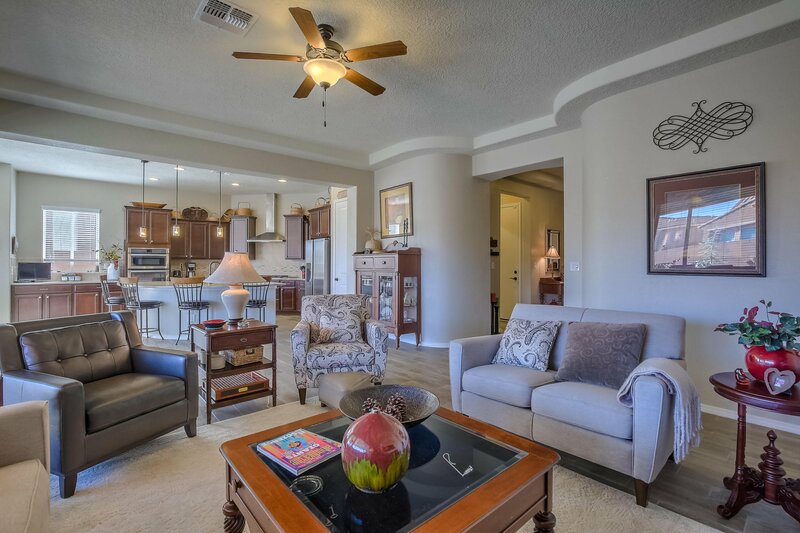 Del Webb has walking trails, Award Winning Amenity Center with daily activities, pool, gym, tennis & pickle ball courts, etc! 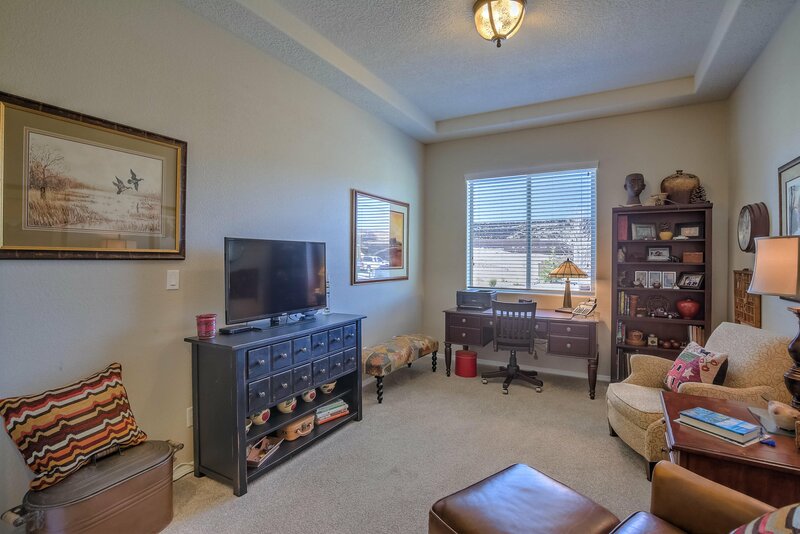 This is an age 55+ community!